Walking from my house to the main street of our village which would take about five minutes. Then waiting for a jeep that would take me to the Alabang Town Center (ATC) jeepney stop. From ATC, I would take another jeep to the Alabang Public Market. From there I would take a bus via skyway which will take me all the way to Pasay Rotando where the MRT/LRT station is located. Then I take a mini cab, either the green or orange colored one, to get to the Mall of Asia area where I will be dropped close to the GSIS compound where the Senate is located. I walk another five minutes or so to our building. I think it will be much easier to just get on my bike. As it turns out, I am not going to the office today. And so I will have to experiment on this another time. I think I will have an amazing race with my staff. One group goes by bike and another group goes by public transportation. Anyone want to join us? 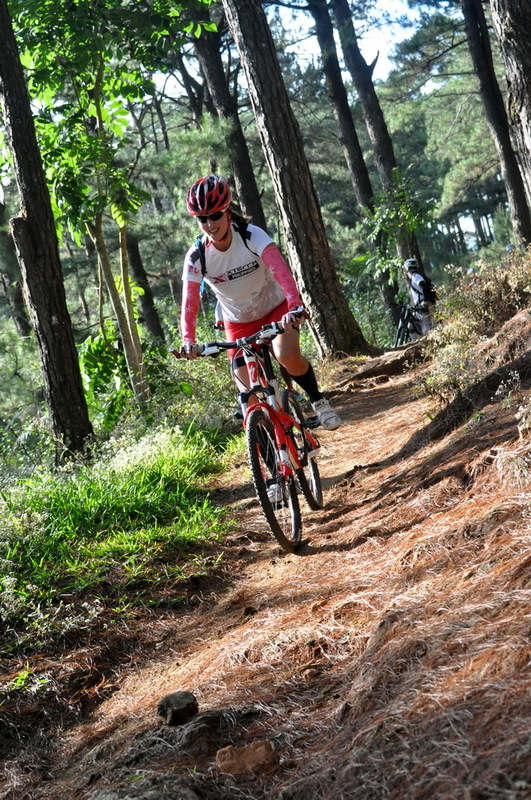 Meanwhile, I will be pushing for my “Sustainable Transportation Act of 2011” bill or Senate Bill No. 2936. It seeks to develop sustainable and alternative modes of transportation in order to reduce greenhouse gas emissions, lessen energy consumption, use precious urban area efficiently, reduce time and travel costs as well as promote an active lifestyle. This will include infrastructure to accommodate non-motorized forms of transportation like biking and walking such as walkways, over-passes, bike-lanes and pedestrian lanes. These would be linked to railways, CNG (compressed natural gas) buses, BRT (Bus Rapid Transit) and other mass transit facilities. I came across this article last night and was reminded of my trip to Paris a few years back. I was there to chair a conference on Migration and Women organized by the Inter-Parliamentary Union and the Parliamentary Assembly of the Council of Europe. It was held in the French Assembly. It was early December and a bit chilly but still comfortable enough to walk outside. I walked everywhere. And that is when I noticed the ‘Vélib’ or freedom bikes. I learned that ‘Vélib’ is a self-service bike system available 24 hours a day and all year round. There are secured bike racks strategically located all over the city and you just take a bike, ride it and park it at your destination. Then take another bike when you are done. To access the service, you buy a 1-daywa or a 7-day ticket online or at any ‘Vélib’ station or sign-up for a long-term subscription. Today, there are 20,000 ‘Vélib’ bikes in Paris and it seems the Parisians are loving it. 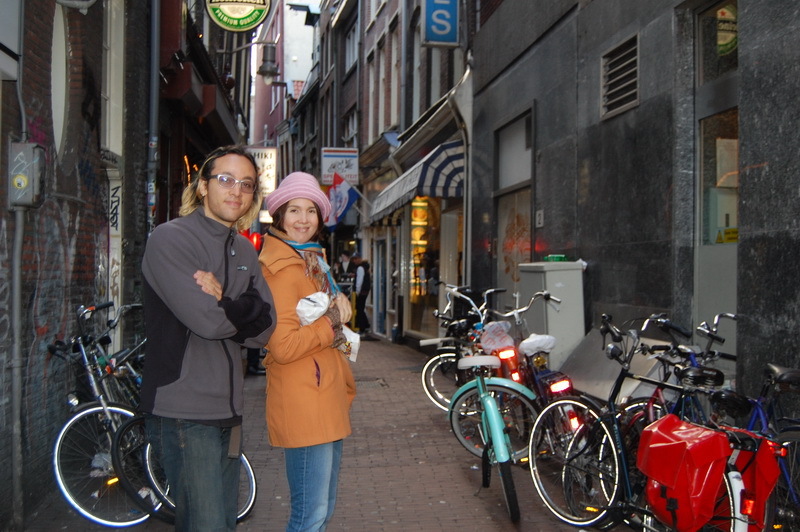 I have been to different countries where biking is an integral part of the transportation system. 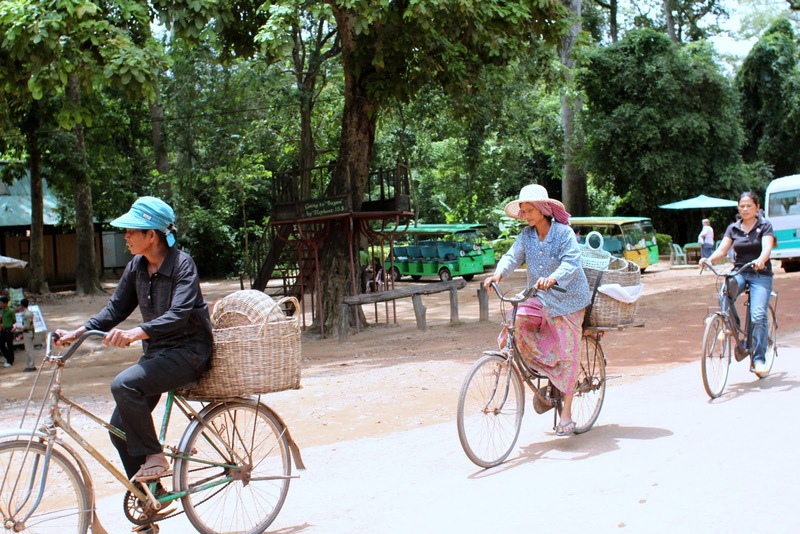 In Siem Reap, Cambodia, which is a very touristy part of the country, the locals and a lot of tourist move around in bikes. My brother Lino and I witnessed it in Amsterdam as well. 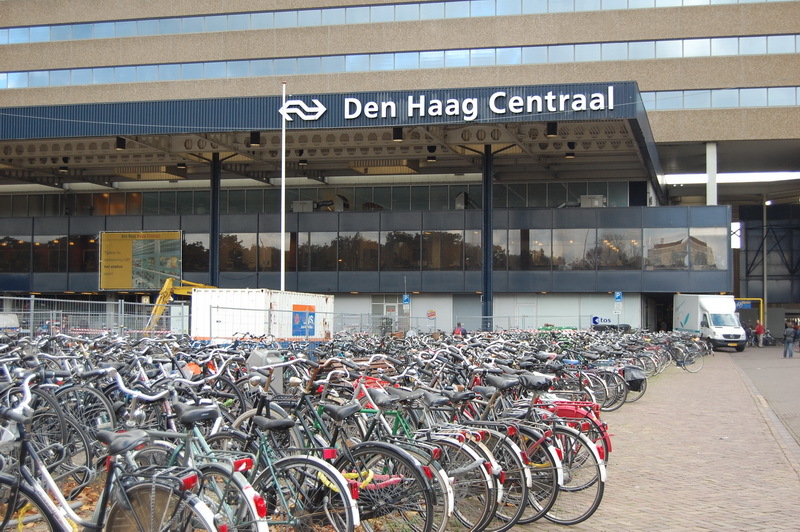 Interestingly, the Netherlands has more bicycles than people. Can you see this happening anywhere in the Philippines? I can. We can get this going if we have a few dedicated people in one community working with forward-thinking /environmentally- friendly Local Government Units (LGUs). I think this would work wonderfully in certain areas like our economic zones which were designed with wide roads and have less traffic– Clark and Subic; or our tourist destinations– Boracay, Palawan, Bohol, Sagada, Baguio and others. I have actually endorsed the petition of residents and bikers in Baguio for the City to repeal an antiquated ordinance prohibiting bikes in certain areas of the city. College campuses would be perfect too. How do we get a bike revolution going? While I work on national legislation, you can work in your own community. Petition your barangay and your mayor to pass a bike/pedestrian- friendly ordinance. Get your student council to do the same. Survey your area so you know what are the limitations. Find out where bikes could be put to best use. Would it be for kids biking to school? Bike racks in commercial areas? Some roads blocked off for bikers? An over-pass? Are there undeveloped areas that can be used as bike trails to get one from one place to another? Share your ideas and let’s get this rolling! Let’s make this happen and make our country a cleaner, safer, healthier place to live in. Note: Interesting read is this article on Mother Nature Network which cites twelve compelling reasons to start using a bicycle for transportation.